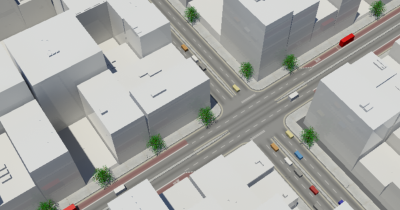 Currently at CASA we are exploring ways to simulate various aspects of city life and visualize such models taking advantage of our London database which we are developing along with the advances in graphic card technology and networked communication. We presented some of this work at the AAG last week (click here to download the presentation and here to see the abstract). Some of this includes modeling traffic. Following on from an earlier post by Andrew-Hudson Smith of Digital Urban about CityScape, the movie below shows our first attempts with the software. 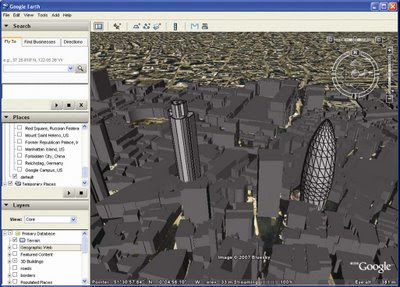 We just finished writing a brief paper for the April 2009 issue of Geospatial Today entitled "New Developments in GIS for Urban Planning". The paper basically covers new the tools and techniques being developed at CASA which we are targeting at urban planners. Many of the tools are associated with visualising urban problems and their solutions. 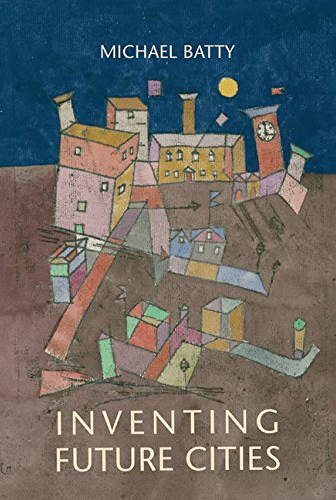 Batty, M., Hudson-Smith, A., Crooks, A. T., Milton R. and Smith D. (2009) New Developments in GIS for Urban Planning, Geospatial Today, June: 40-43. (pdf). "Agents and avatars: A new era of computational social science" by Michael Macy. "Emergence of cooperation by social interactions in space and time" by Dirk Helbing. "New complex networks for social systems" by Hans Hermann. 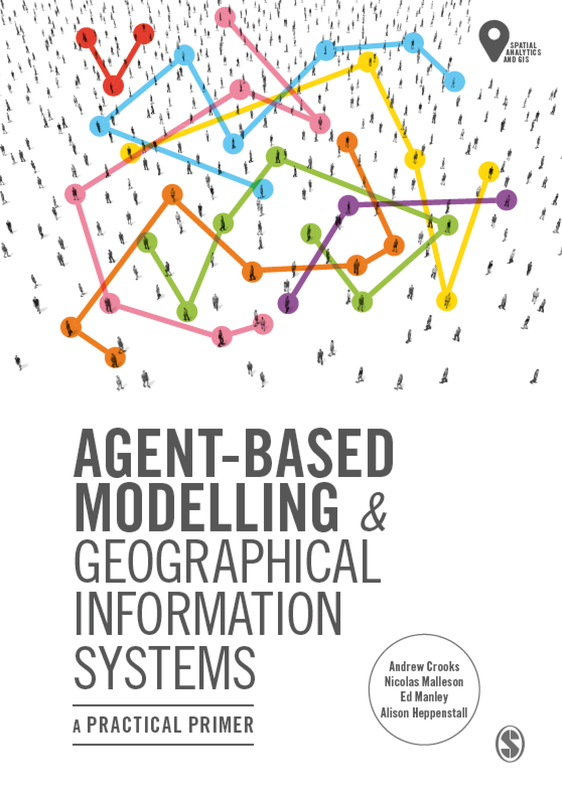 "Injecting Data into Simulation: Can Agent-Based Modelling Learn from Microsimulation?" by Samer Hassan. "Discussion on Modeling and Simulation Challenges", Chaired by Dirk Helbing. Such a resource should be of interest for anyone interested in computational social science. A short report summarising the workshop can be found here. Which includes: modelling and simulation challenges such as parameter calibration, correlation and causality, Realistic vs. toy models. Along with challenges associated with interdisciplinary research such as the use of terminology, networking and cooperation, information exchange and publication. Crime is seen in all cities but understanding crime is extremely complex as it is highly diverse and has many causes. A greater understanding of such phenomena is crucial for improving polices and developing effective crime prevention strategies. 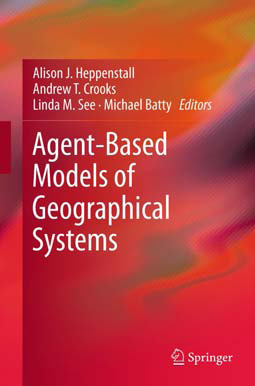 The use of agent-based modelling allows one to study individuals who are involved in each crime event and how these individuals interact with each other and their environment. Nick Malleson of the CrimeSim Blog has had some good posts recently on his recent research regarding crime and agent-based modelling. He has released a new working paper entitled "Simulating Burglary with an Agent-Based Model" (click here) which focuses on the inclusion of the PECS (Physical conditions, Emotional states, Cognitive capabilities and Social status) framework for simulating human behaviour within agent-based models and how this differs from previous approaches to crime modelling. Nick also has some excellent posts/tutorials on using GIS and Repast Simphony (Click here to see them). Simulating Burglary with an Agent-Based Model prototype using NetLogo by Nick Malleson. Readers of the blog might know that I have an interest in segregation and the use of agent-based models to explore such phenomena. There are many types of segregation, for example, by race, income, social class etc. Research commissioned by More4 News shows that social networks sites such as Facebook, Bebo and MySpace are respectively attracting specific social groups, of certain ages, living in different areas thus resulting in segregated social networks. Below is a movie, and if you what closely you will see Schelling's model of segregation, which Andrew Hudson-Smith uses to explain how such online segregation might occur. Further information about the research including the poll results used in the news report can be found here.